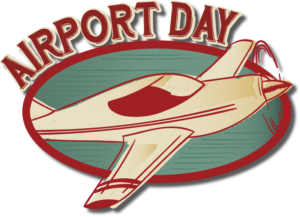 Come out and join us for Airport Day 2019, on April 27, 2019, from 9 AM – 2 PM. This is a family fun event FREE to the public. There will be aircraft on display, activities for the family, food, and lots of fun! 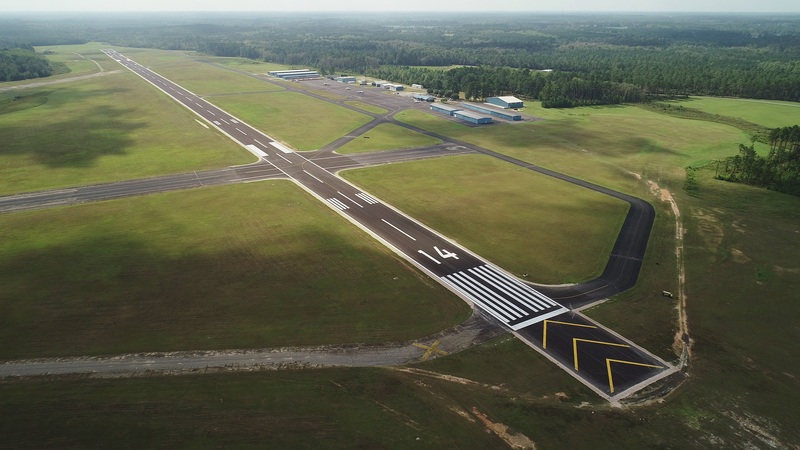 Statesboro Bulloch County Airport is the doorway that connects Bulloch County’s citizens and businesses to the state, nation, and the rest of the world. The airport is located three miles northeast of Statesboro’s central business district and is owned by the City of Statesboro and Bulloch County. The airport sits on 834 acres with two paved runways. The primary runway is 6,000 feet long and the secondary runway is 4,382 feet long. Bulloch County operates the airport, providing fueling, tie-downs, hangar rentals, pilot supplies, a pilot lounge, and flight planning resources. There are over seventy aircraft based at the Statesboro Bulloch County Airport. Due to the location of the airport, the amenities it has to offer, the number of aircraft based at the airport, and the number of operations, the airport is designated as a Level III airport by the Georgia Aviation System plan. A Level III airport is considered to be of national and regional significance. Major corporations find the airport invaluable when transporting people, equipment, and goods in and out of the region. Georgia Southern University’s athletic department, alumni, and guests routinely use the airport. The Georgia Forestry Commission maintains a base of operations at the airport and has three aircraft to aid in forest firefighting. Emergency air medical services are provided to the region by the Air Evac Lifeteam, which has located a base of operations at Statesboro-Bulloch County Airport with a staff and one helicopter. Skydiving is provided by The Jumping Place, while flight training and aircraft rental is provided by MidCoast Aviation Services. The U.S Air Force Auxiliary’s Statesboro “Eagle” Composite Squadron (GA451) of the Civil Air Patrol calls the Statesboro-Bulloch County Airport home. © 2019 Statesboro-Bulloch County Airport. All rights reserved.